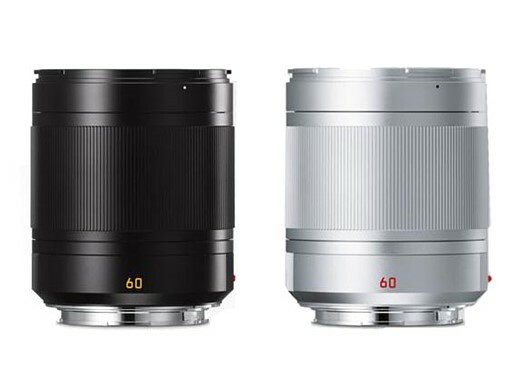 Leica has announced the Elpro 52, a new close-up converter lens for select Leica M and TL lenses. 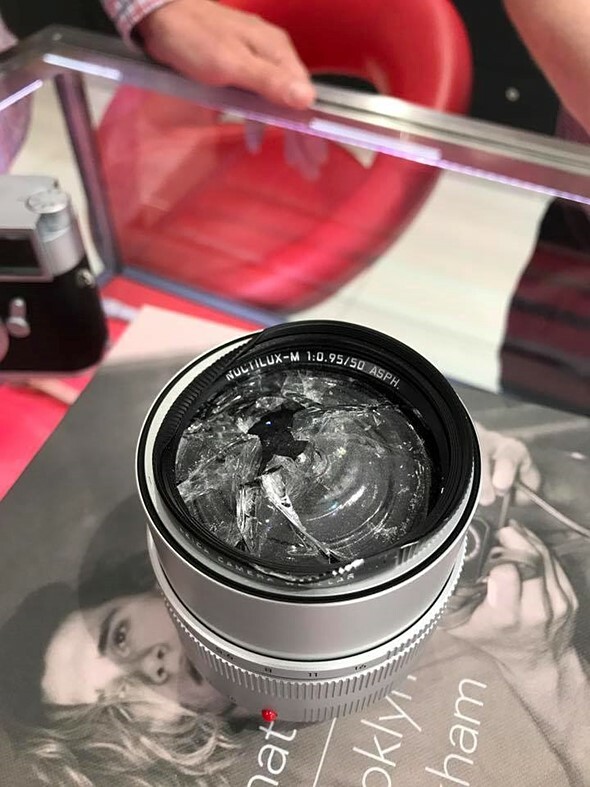 As its name suggests, the Elpro 52 can be screwed onto the front of any Leica M and TL lens that has a 52mm front filter thread. 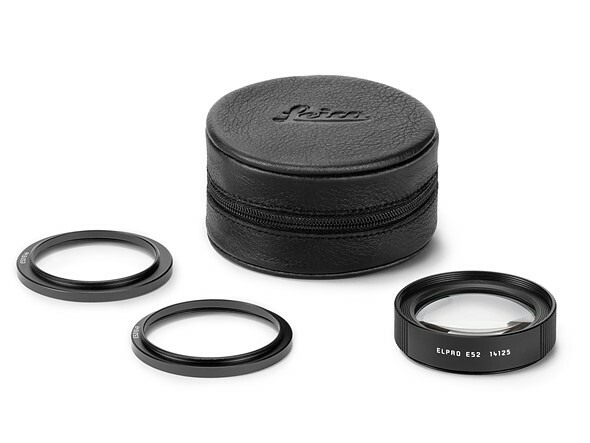 It also comes with stepping ring adapters so it'll work with 46mm and 49mm front filter threads as well, making it compatible with more than 20 different lenses. The lens is available now for $395. It comes with the two aforementioned stepping rings and a protective case to house it all. Panasonic Unveils the Leica DG Elmarit 200mm f/2.8 Power O.I.S.